Your love for collectible enamel lapel pins doesn’t have to begin and end with big named artists. 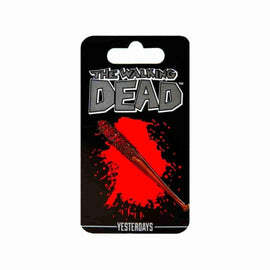 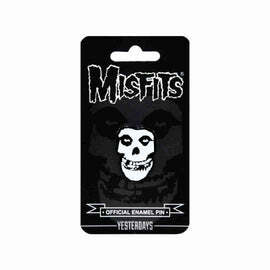 At I Am Retro, we have gathered an impressive collection of unique and rare artist accessories. 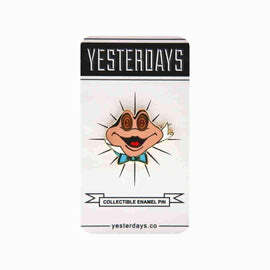 Our Yesterdays collection is a great example of that. 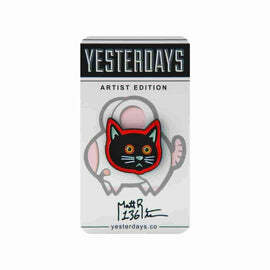 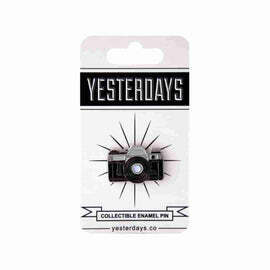 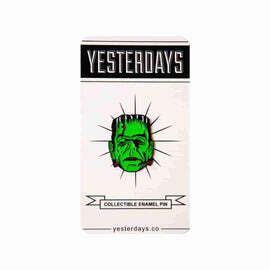 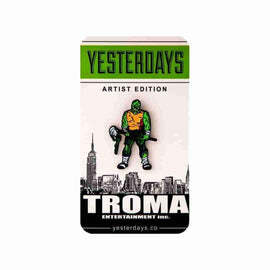 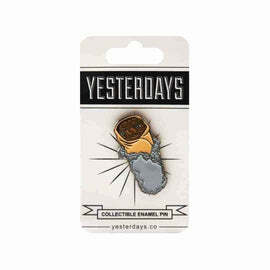 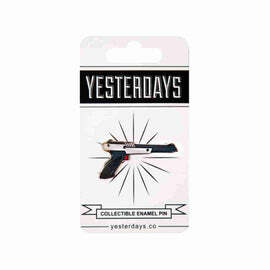 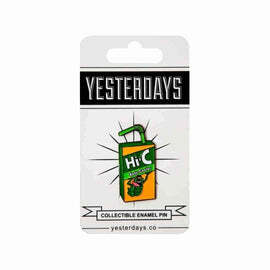 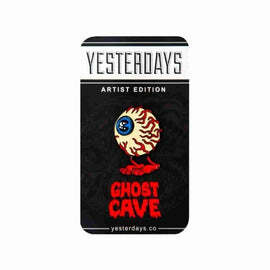 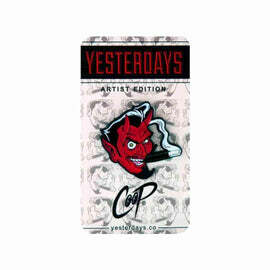 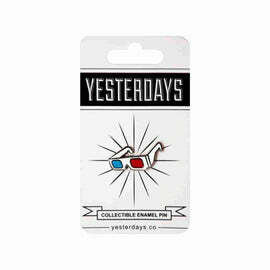 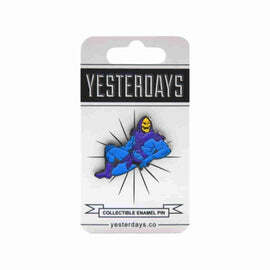 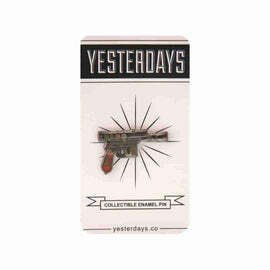 We offer collectible enamel lapel pins all designed by three artists from Southern California. 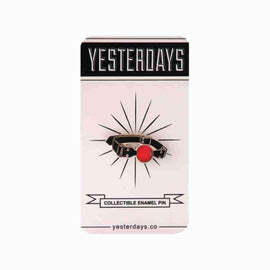 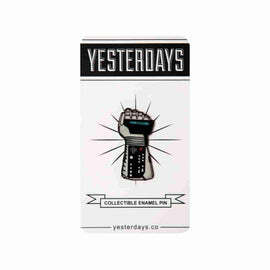 Their pop culture references and retro pop inspired designs are the perfect addition to any collection.